Will Land Rover Create Something Smaller than the Range Rover Evoque? Will Land Rover be offering something even smaller than the exquisite Range Rover Evoque? It seems that they may be focusing in on something daintier to compete with the smallest of the small, as in one step above a sedan. Think in terms of the BMW X1 and the Audi Q3-both showing that some buyers desire that size range. 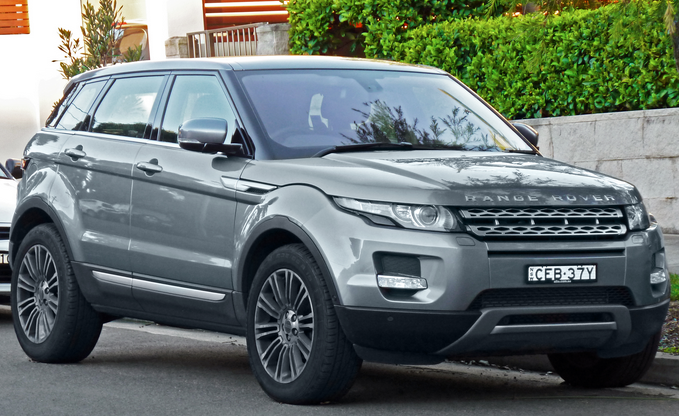 Because the Range Rover Evoque is the 3rd best-selling SUV in its class, it is entirely feasible that a more diminutive sibling would be welcomed with open wallets. 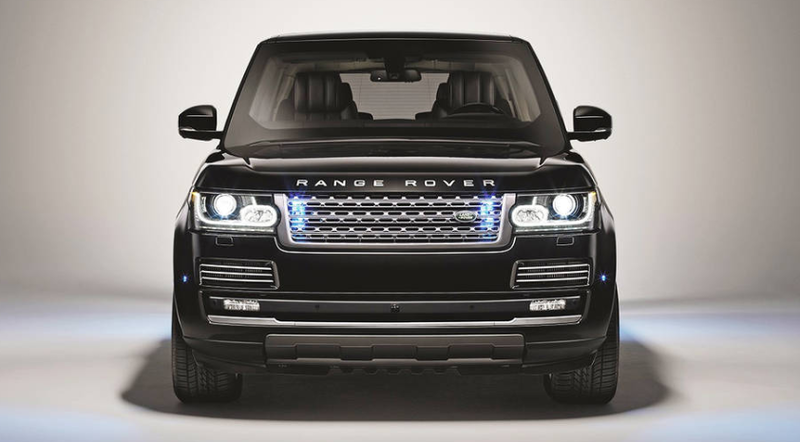 Not only will there be diesel Range Rovers available for sale Stateside at long last, but they will be modestly priced! 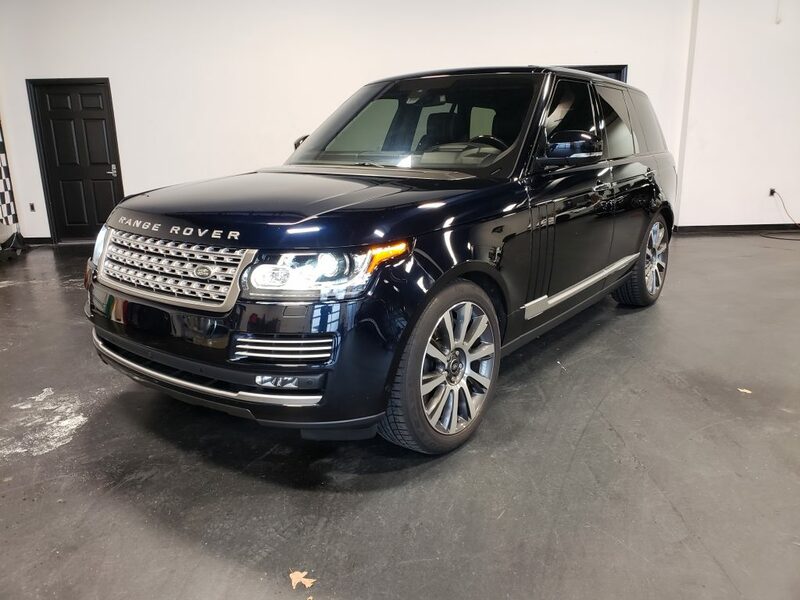 It seems that the MSRP for the U.S. diesel Range Rovers is just under $68,000. The unprecedented move could attract an entirely new client base for the brand and perhaps lead to an enormous boost in sales. Worst case, it will simply make a handful of owners quite happy. 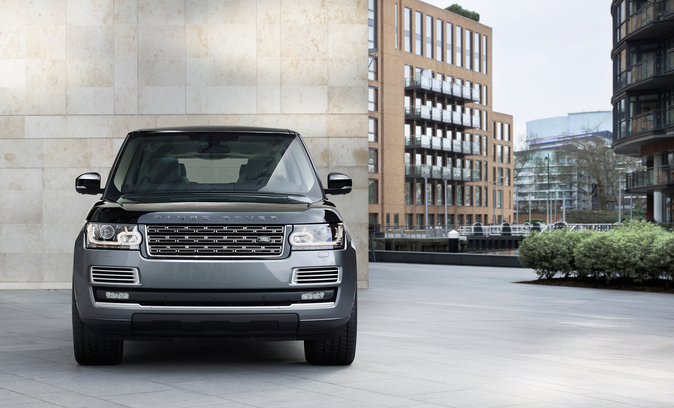 The Range Rover SVAutobiography is writing the brand’s next chapter on power and prestige. 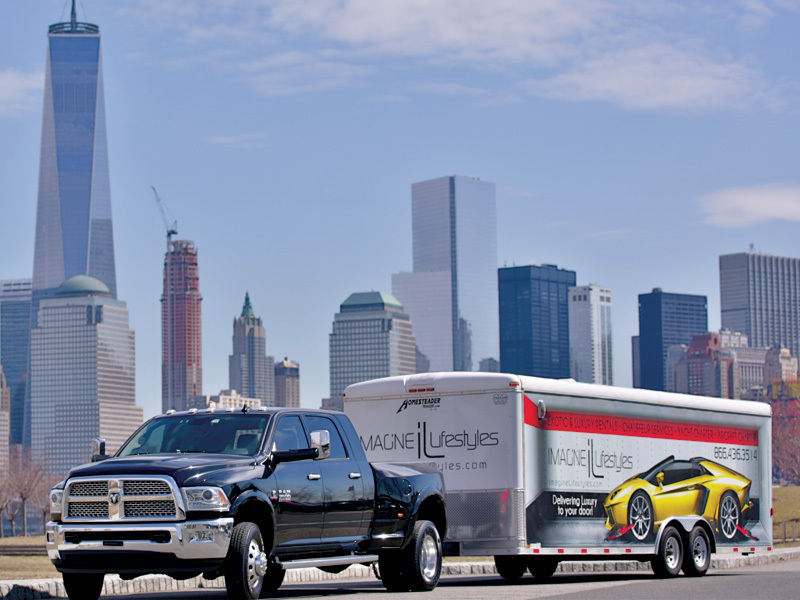 The model emerged at the 2015 New York International Auto Show where it made the announcement that it would outdo its siblings in both the luxury trim and performance arenas. The Best Looking Land Rover Defender Ever? The 2015 Geneva Motor Show was the ideal stage for this unique Land Rover Defender kit. Kahn Designs is based in the UK and specializes in Land Rover Defender alterations with a quite imaginative flair. This one is called the ‘Flying Huntsman’ and packs a serious punch in the size and sheer mass arenas.